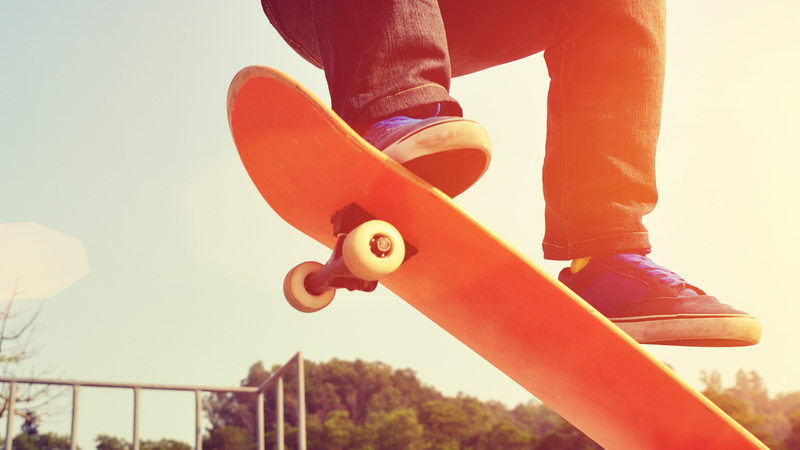 Palatine Park District will be installing a new skate park at Margreth Riemer Reservoir, located at the corner of Wood Street and Quentin Road. This new skate park will replace the existing park located near the Fred P. Hall Amphitheater in Community Park. The Community Forum will be a drop-in event hosted by staff members from Palatine Park District’s recreation and parks departments as well as representatives from American Ramp Company. Discussion topics will include equipment components, park layout, beginner and advanced sections, and policies, rules, and procedures. Community members interested in providing their thoughts on these items are encouraged to RSVP to Athletic Coordinator Todd Ranum online or by phone at 847.496.6238.